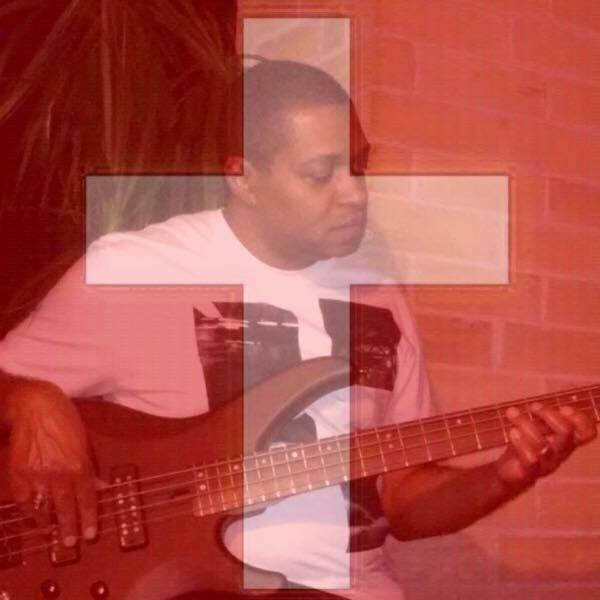 Judah X played Bass for Contemporary Gospel Artist Dave Bell and the Lion of Judah Band from 1995 - 1997 and various churches in Texas for the remainder of the 90's. Judah X is a Bassist, Producer and Composer that places musical emphasis on the gift that Jehovah the Creator has given him. 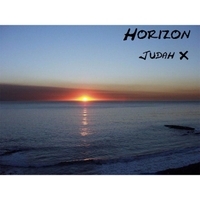 With elements of Jazz, Rock and Fusion fused into his compositions, Judah X hopes to reach new musical dimensions that are creative,expressive, honest and original.The goal is to inspire and grow the Kingdom of God with a instrumental message of hope and truth. 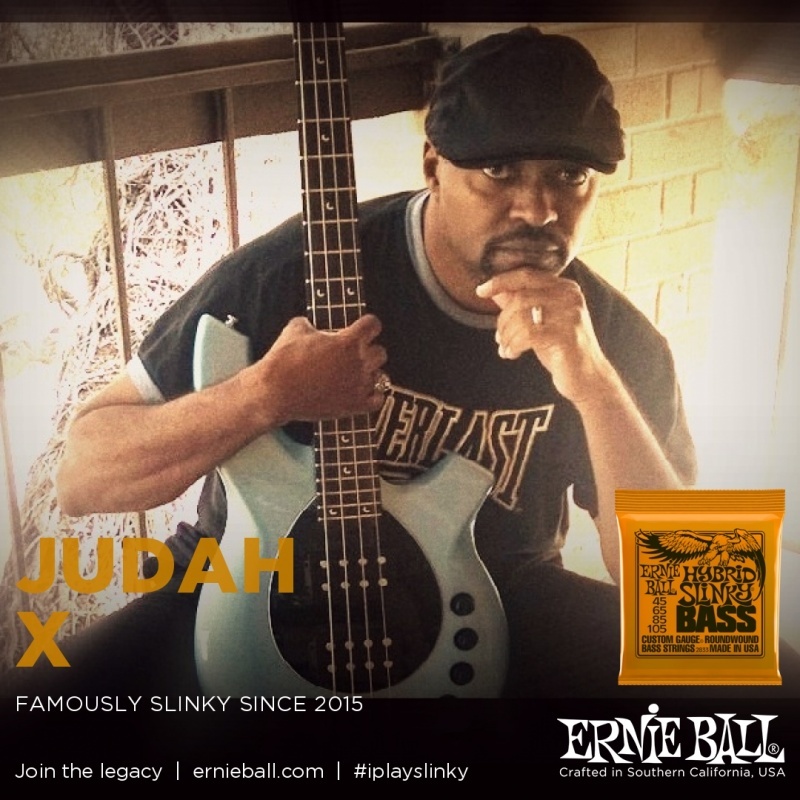 Judah X plays Yamaha and Music Man 4 string Electric Basses, Fretless Bass, Piccolo Bass, Drum and Keyboard programming. Spirit of Truth ,Spirit of Power, Spirit of Love. Spirit of Self-Discipline, Spirit of Wisdom, Spirit of Judgment, Spirit of Life. Music is available on iTunes. Type word "Judah X" in search. All downloads on this page are .50 Cents.....Exclusive to you for Visiting us!